Days ago I was reorganizing my photo-HD and I came across the pictures of my second visit to Prague. Memories immediately piled up! 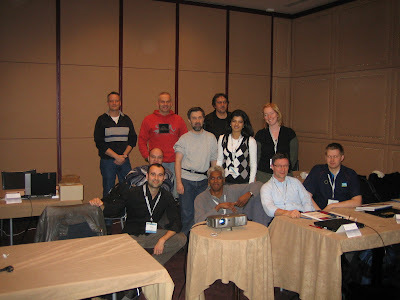 It was a couple of years ago in order to attend to a SANS Wireless Security training. Seven days of security knowledge overload shared with a number of great people from the Europe’s IT industry. To be completely honest, the best Czech beer was also present ;-). Due to the tough timetable, I didn’t have a lot of time to take pictures but I’ve uploaded a few to my Picassa album. Chances are, SANS course at Prague has been one of the best training experiences I’ve ever had. This kind of courses are pretty expensive but trust me, it totally worths every € you pay. 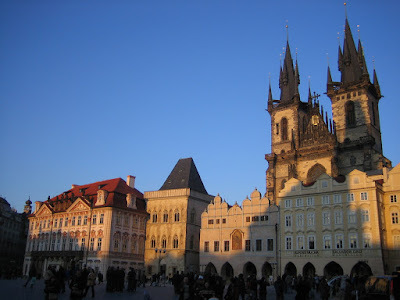 Even if you don’t attend to any SANS course, a getaway to the beautiful Czech Capital is mandatory.